In Episode 59 Ken Hunnemeder and Brad Chmielewski are ready for halloween and are enjoying a couple pumpkin beers. 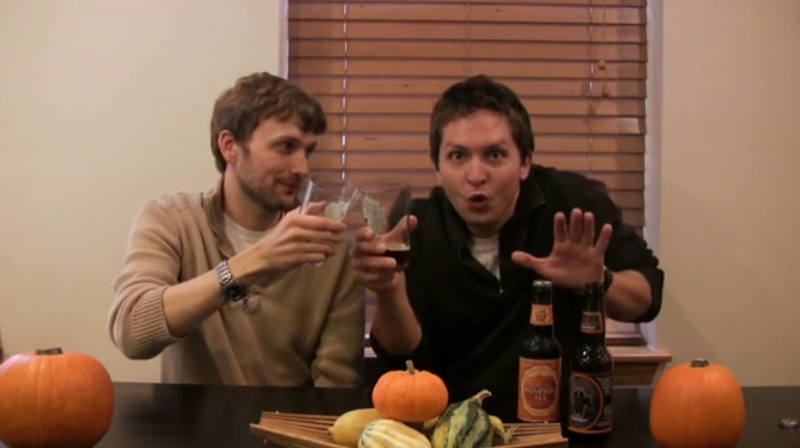 They start off the episode enjoying Ken’s pumpkin porter homebrew that he had stashed away. They follow that up with the New Holland Ichadob Ale. 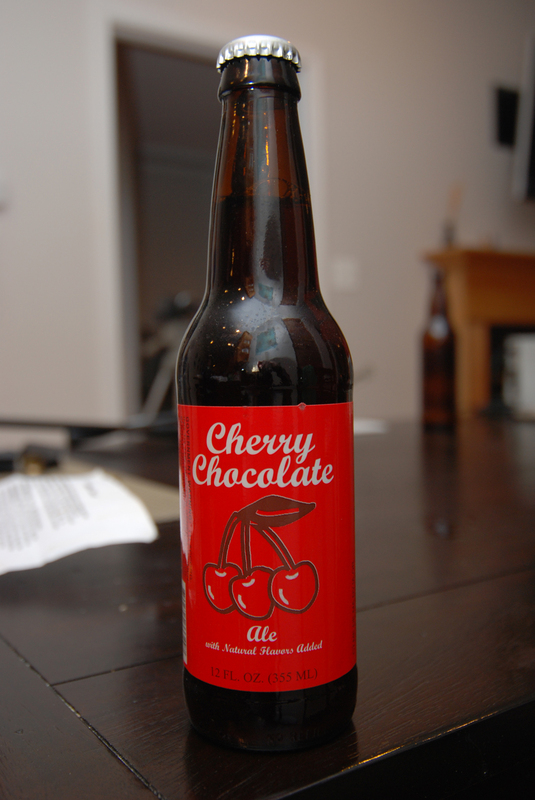 This beer is usually pretty easy to find at your local beer store in the midwest. 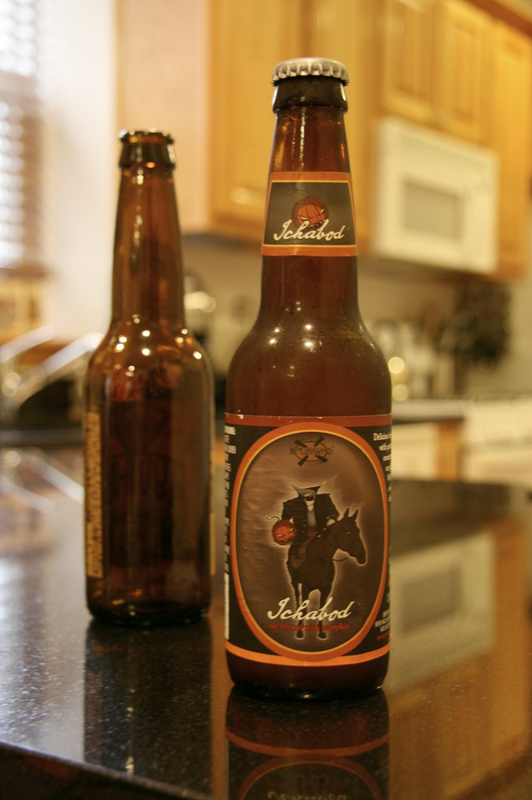 It comes in at 5.5% ABV which makes it a good session ale.Ken and Brad follow the Ichadob Ale up with Pumpkin Ale from Schlafly. This 8.0% ABV pumpkin gift came from Hop Cast fan Steve Wyatt. 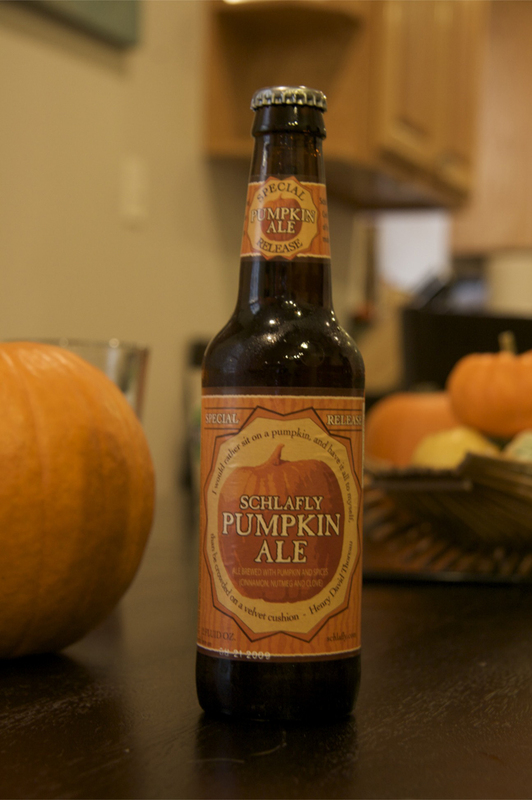 The Schlafly Pumpkin Ale packs some great flavors and is highly recommended, if you can find it. Ken Hunnemeder and Brad Chmielewski would like to wish everyone who watches the Hop Cast a Happy Halloween! Having issues listening to the video? Try the Quicktime (524.7 MB) or subscribe to the podcast on iTunes or Stitcher. 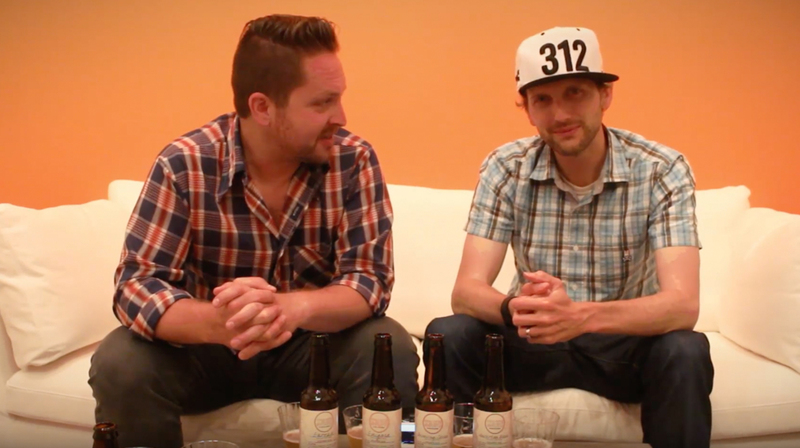 Ken Hunnemeder and Brad Chmielewski are joined by The Beer Genome Project co-creator Shawn Horton for episode 54 of the Hop Cast. Ken and Brad pull out a couple Russian Imperial Stouts they had been saving for this special occasion. 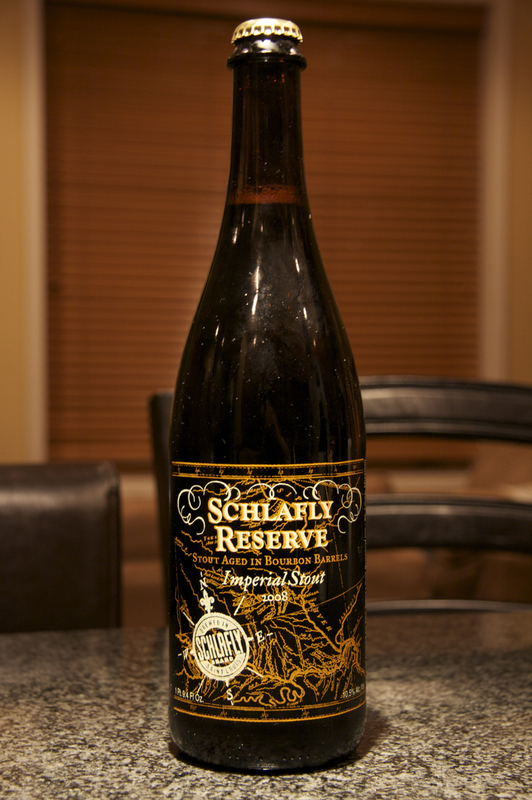 The first beer they open and review is the Schlafly Reserve – Imperial Stout from the Missouri brewery Schlafly. This Russian Imperial Stout comes in with an ABV of 10.50%. Special thanks goes out to Jane Heather Kim for this delicious Missouri treat. Ken, Brad and Shawn then follow Schlafly Reserve up with the Old Rasputin XII. This once a year release from North Coast Brewing in California comes special delivery from Maggie Thurman. 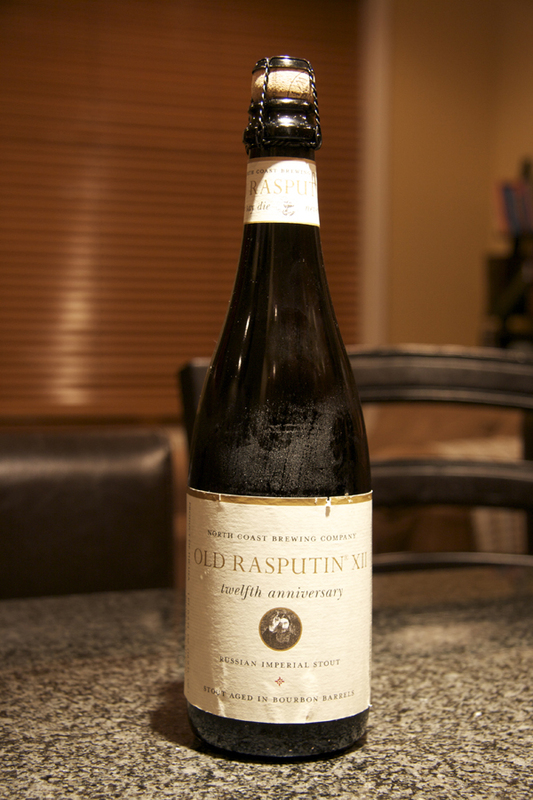 The Old Rasputin XII has an ABV of 11.20% and and IBU of 75. Big thanks to everyone who supplied Ken and Brad with these great beers and thank you for watching. Download the Podcast (375.0 MB). In episode 25 Don & Mitchell Radlund, join Hop Cast hosts Ken Hunnemeder and Brad Chmielewski for two beers from Missouri. 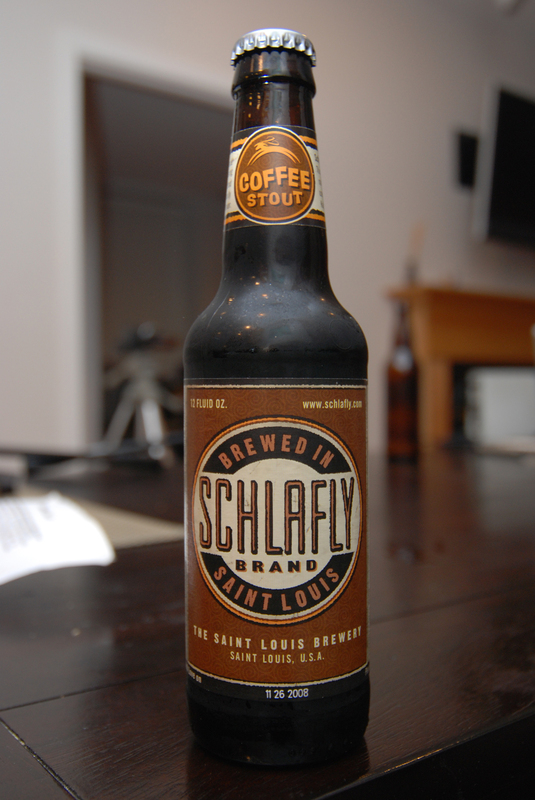 The four of them review O’Fallon Brewery’s Cherry Chocolate Ale and Schlafly’s Coffee Stout from the Saint Louis Brewery. Download the Podcast (194.7 MB).